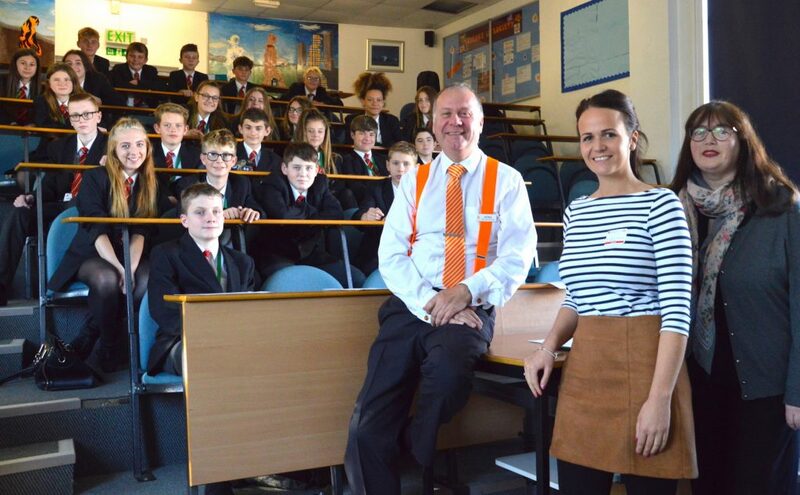 More than 160 teenagers at Hinckley Academy explored the realities of managing their money in a day of financial education sponsored by Hinckley & Rugby Building Society. Groups of more than 30 Year 9 students, who are 13 or 14 years old, each took part in an hour’s session with Ed Flack from the not-for-profit financial education organisation WizeUp. “We had a great day with the Year 9 students at Hinckley Academy. We managed to deliver workshops to well over 160 enthusiastic young people who were engaged, inquisitive and questioning throughout. Hinckley & Rugby Building Society is in its seventh year of regularly sponsoring WizeUp’s visits to schools and colleges in its heartlands.